A true beauty of our undergrowth. Sometime forming wide colony looking like a huge shrub with big white flowers. 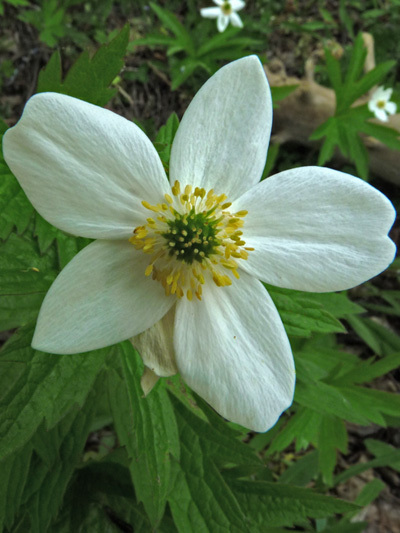 The Canada anemone can be found from south to our northern latitudes.